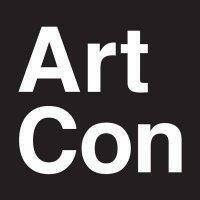 Want more Art Con? We can help with that. Whether you want to be the first to know when tickets go on sale, or you're interested in becoming involved as an artist or volunteer, signing up for our email newsletter is the way to go. We'll be in touch.